ResetEra user Klobrille, who predicted Microsoft’s acquisition of Obsidian, now believes that the next studio Microsoft may get will be the developers of the Hitman franchise, IO Interactive. This is interesting because this year, at E3 and the recent X018 event, they announced that they had acquired 7 new studios, bringing their total number of first-party studios to 13. One of the biggest things that have been said about Microsoft this generation is the lack of first-party titles. While PlayStation has held his head high this generation with numerous first-party titles that have been very successful for them, Microsoft hasn’t had that much success. In fact, their first-party studios haven’t really been releasing titles over the last few years. As the generation has gone on, Microsoft has been changing its focus. The biggest change was this year when they announced 5 new studios that will be part of the Microsoft Studios family. At E3, they revealed that they had acquired Ninja Theory, developer of Hellblade: Senua’s Sacrifice, Playground Games, developers of the Forza games, Undead Labs, developer of State Of Decay, and Compulsion Games, who developed We Happy Few. Their other new studio is actually one that will be located in Santa Monica, California, called the Initiative. During the X018 fan event, Microsoft announced that two more studios would be joining their lineup: Obsidian Entertainment and InXile Entertainment; both studios are known for developing RPGs. What’s interesting about the rumored acquisition of IO is the fact that they used to be a part of Square Enix before the company let the studio go. 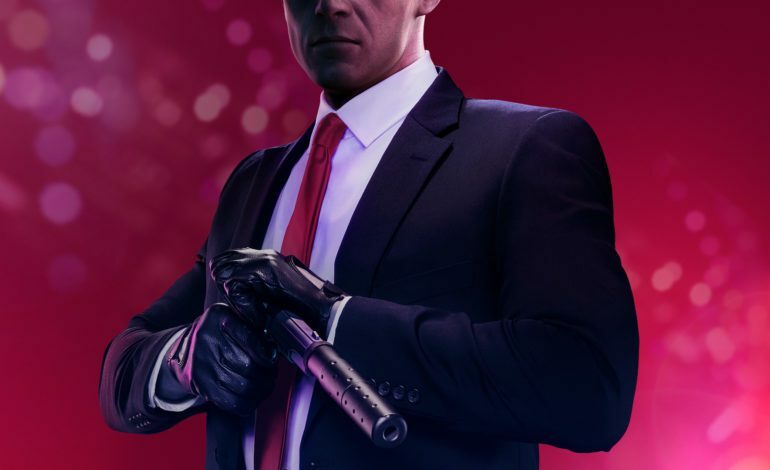 IO Interactive got the rights to the Hitman franchise and just recently released Hitman 2 which was published by Warner Bros. Interactive Entertainment. Like with most things in the video game world, we’ll just have to wait and see what happens in the future.